"Startuno - Starting Place for Startups"
We are established in Estonia as a premium domain reseller that strives to bring you premium and brandable domains. Search through our domains to find a premium domain name. We are in the business of web services and domaining since 1996. We have been helping business owners and entrepreneurs create their online presence and brand under the name of Startuno since 2017. 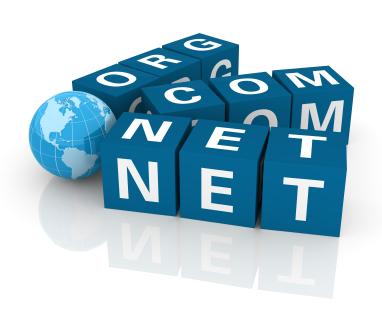 Contact us to receive professional assistance for your domain name purchase. We help you to find domains for a new business, web venture, or simply for your own personal uses! "Send your feedback to us"